What would December be without a good ol’ year-end list? For this post we will be detailing some of our favorite businesses in the state in which most of our locations and client-base reside, so we are highlighting the best things that Florida has got to offer [besides VSI of course ;)]. 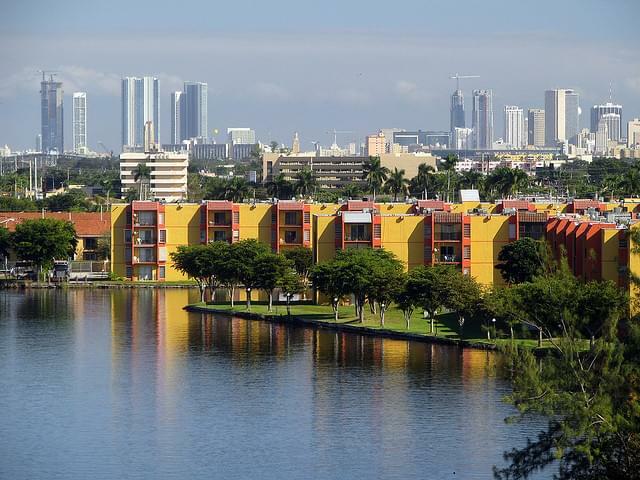 Some of these you might already be well aware of and some of these are the hidden gems in a neighborhood near you hiding in plain sight that are just waiting for you to discover them. So read on and find the next place you’ll have to visit around the Sunshine State whenever you want to do something else besides another session of Netflix and chill. 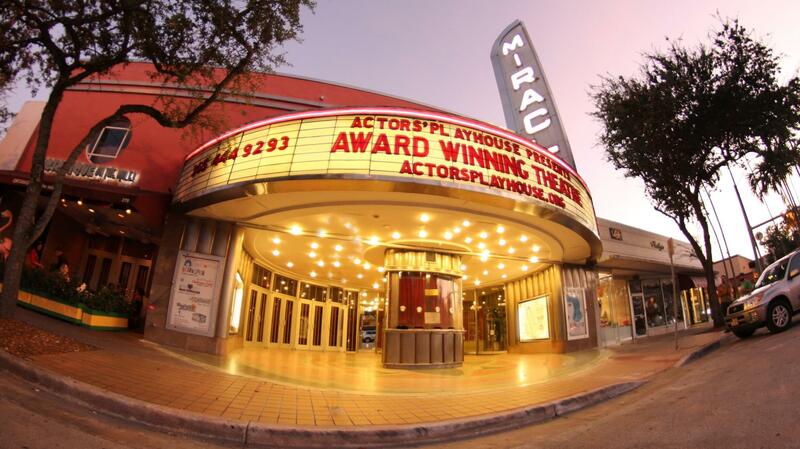 Actor’s Playhouse is a real gem to the Coral Gables community for its array of entertainment options for both children and adults to enjoy, putting on an eclectic variety of regional theater productions and even offering free movies once a month. Apart from the entertainment benefits, the “largest self-producer of critically acclaimed dramatic and musical theatre for adults and children in South Florida” is a leader in children’s programs, providing extensive educational outreach and community service. Is there such a thing as a storage business that doesn’t appreciate antiques? Nope. If you’re looking for high quality French furniture, from classic chandeliers to clocks to chairs and everything in between, this is the place for you. 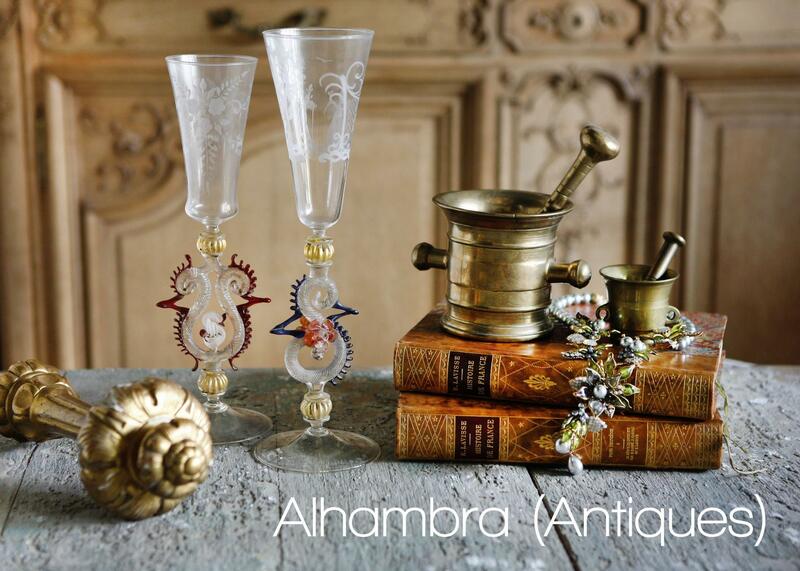 The owners Alhambra Antiques hand-pick their inventory of European antiques during their international travels so you’re guaranteed the absolute best selection of pieces you can ask for. 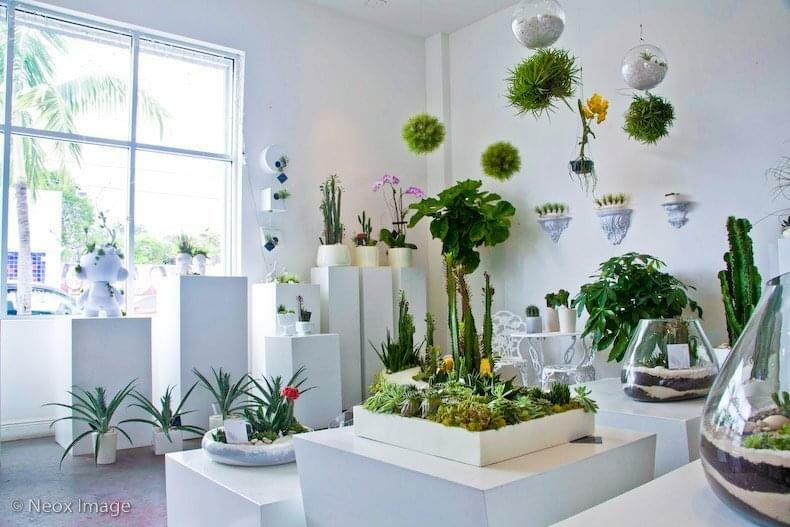 Designer Paloma Teppa’s Plant The Future is an exquisite shop offering a variety of green pieces like terrariums, gardens, and horse figurines with plants for manes. Words simply cannot do justice to what these creations offer on a visual and artistic spectra. What’s not to love about this place? This cozy and colorful record store in Little Haiti not only has a music selection to satisfy just about any fan’s or casual listener’s needs, but it’s also a bit of cultural hub in its own right with their Live@Sweat Series through which they offer musicians and fans a unique live music experience. 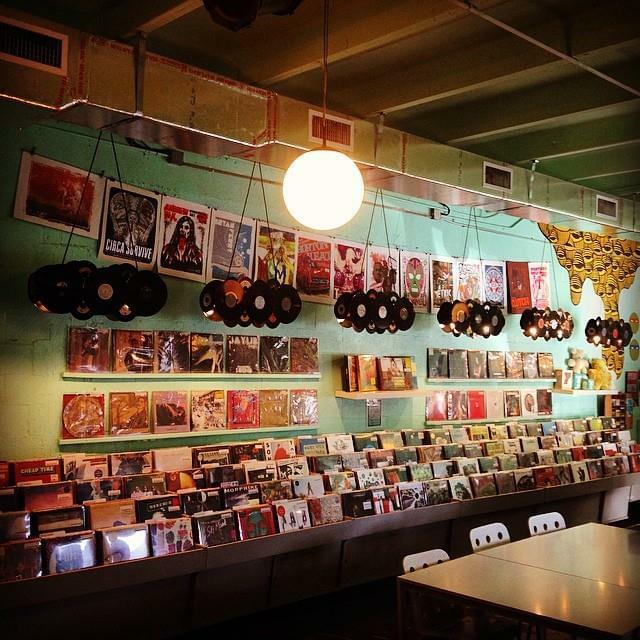 You’ll want to stock up on great records (and unforgettable memories) at this world class spot.